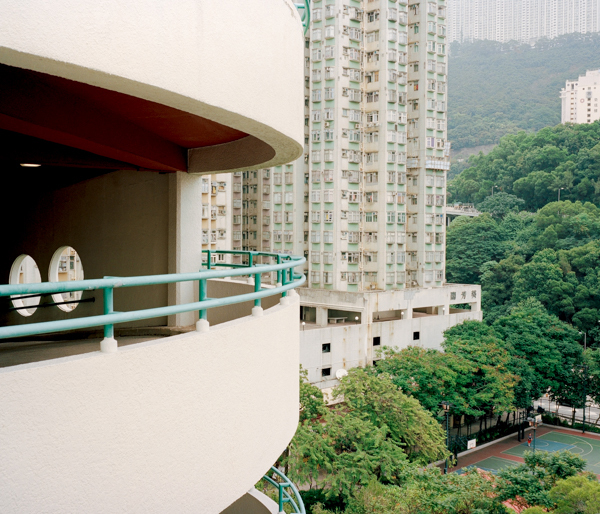 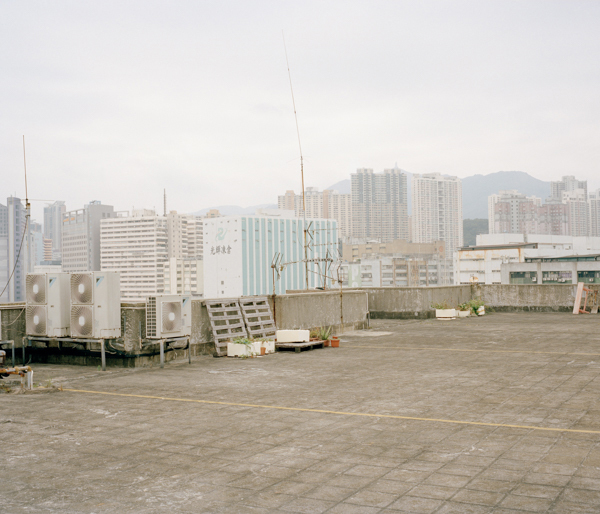 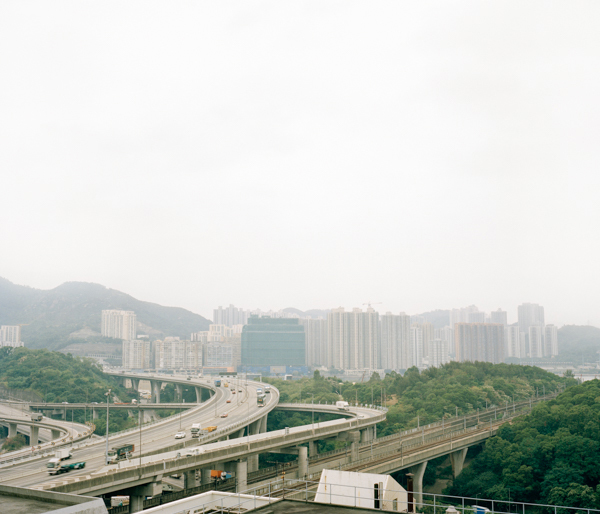 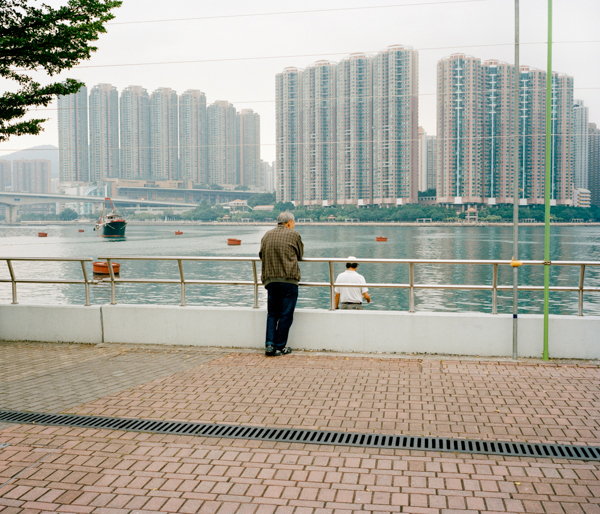 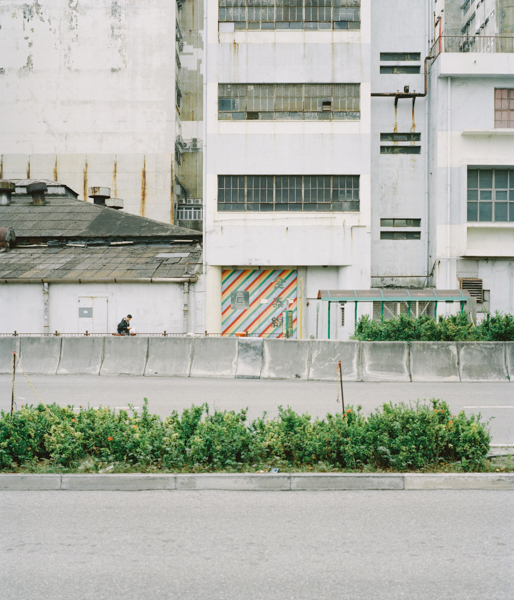 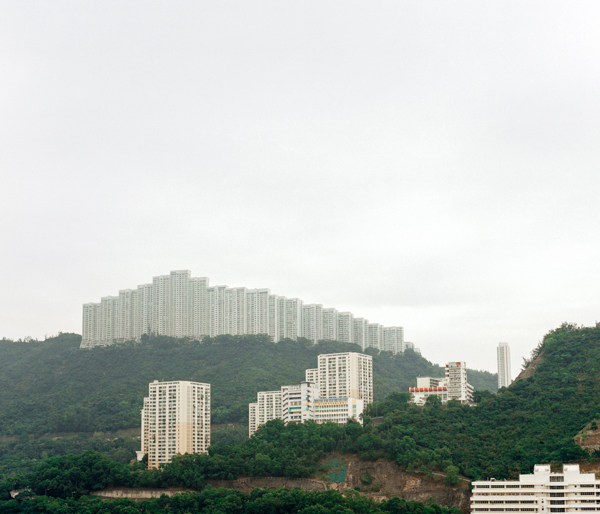 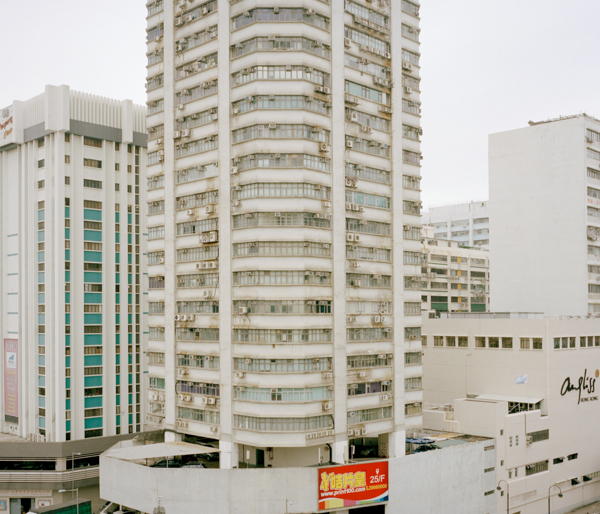 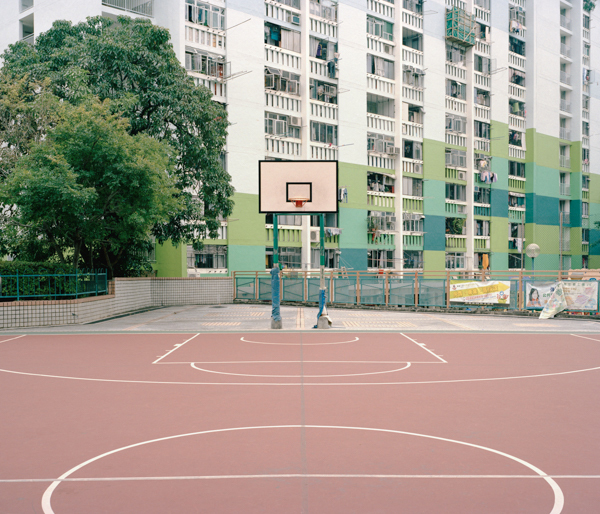 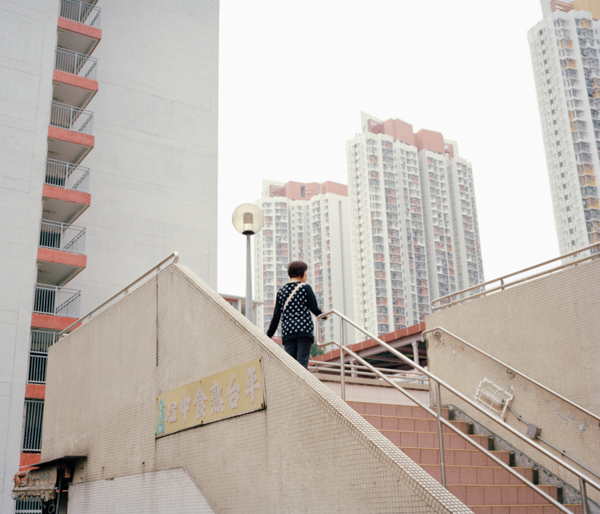 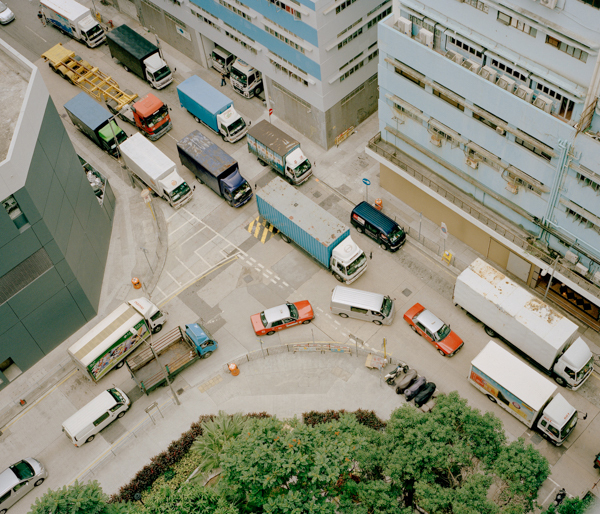 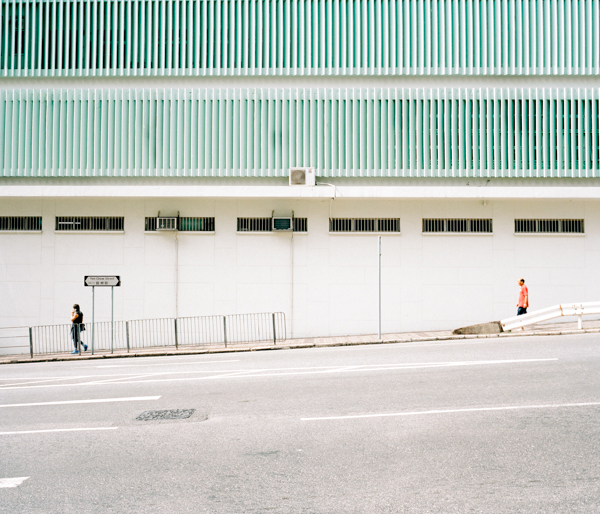 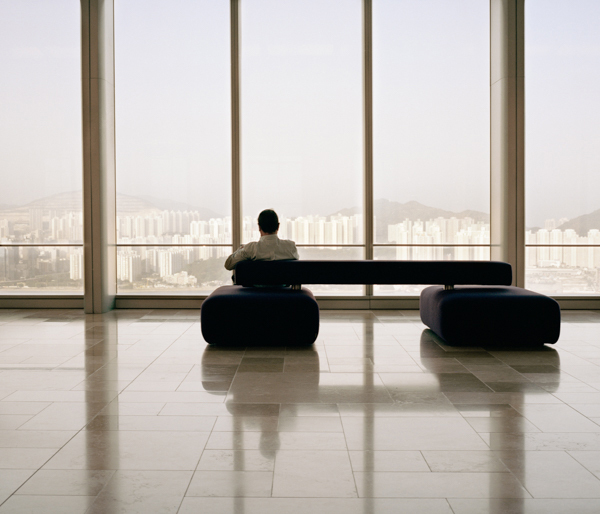 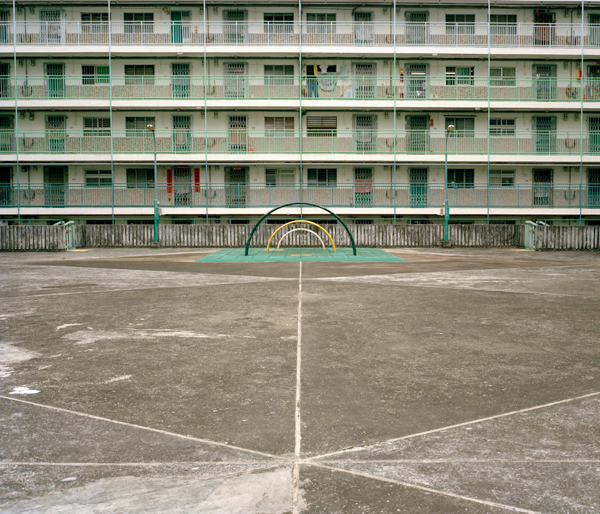 Brilliant photographs of Hong Kong by Detroit-based Photographer, Elizabeth Cara. 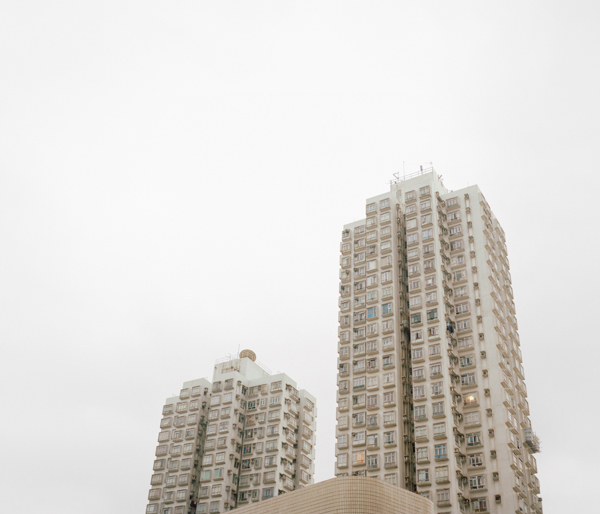 Elizabeth has an eye for architecture and everyday nuances. 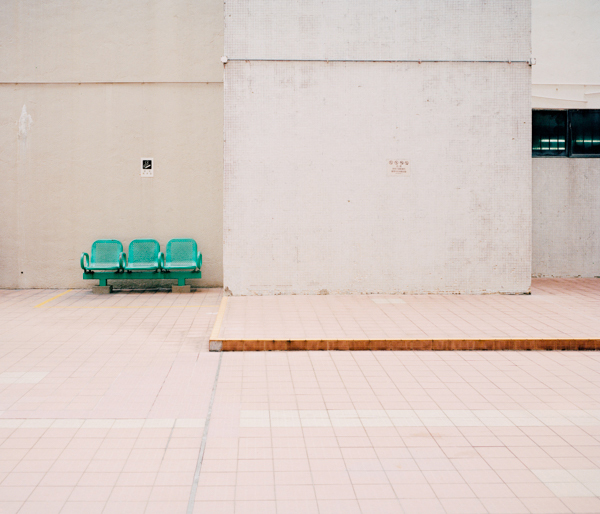 Take a look at her series titled “Untogether.” More images below.